The Supreme Court on Monday dismissed a PIL challenging the dissolution of the Jammu and Kashmir Assembly by Governor Satya Pal Malik. 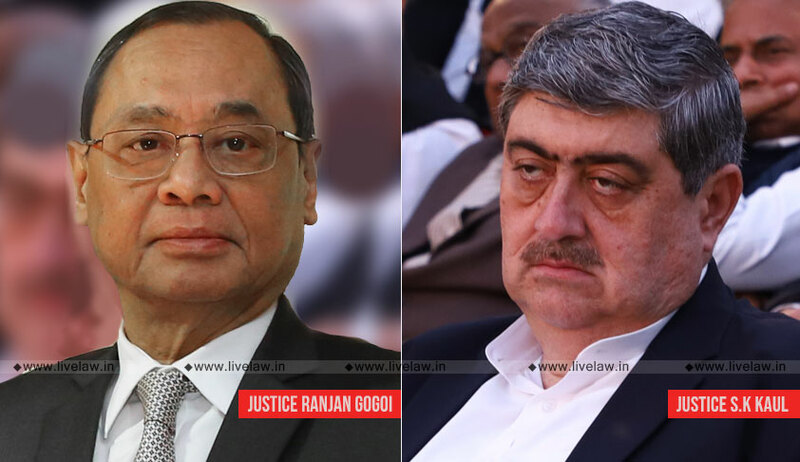 "We are not inclined to interfere (with the decision of the Governor)," a bench comprising Chief Justice Ranjan Gogoi and Justice S K Kaul said. The Jammu and Kashmir Assembly, which was in suspended animation, was abruptly dissolved by the governor on November 21, hours after the People's Democratic Party (PDP) staked claim to form a government with the backing of rival National Conference and the Congress. This was followed by another bid from the two-member People's Conference, which claimed the support of the BJP and 18 legislators from other parties. The six-month tenure of governor's rule ends on December 18. This will be followed by president's rule. The state assembly's tenure was till October 2020. Governor's rule was clamped in the state on June 19 for a six-month period following the collapse of the Mehbooba Mufti-headed PDP-BJP coalition government after the saffron party withdrew support. The state assembly was kept in suspended animation so political parties could explore the possibility of forming a new government.